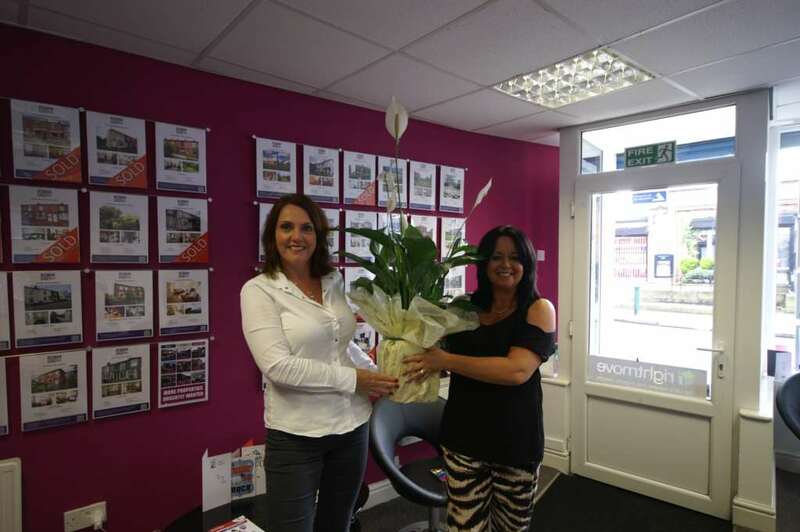 We was delighted when Steph and camera shy Darren walked in our office with this gorgeous plant for us. Steph had written on the card what a wonderful team we have and we agree, this is the second house we have sold for them since opening 16 months ago. We are all totally dedicated to our customers, whether selling or buying, we always go the extra mile and appreciate the thank-you gifts that we seem to receive weekly.